Perhaps because of the Easter holiday, it was a relatively tame weekend of racing and we had to dig deep to chase the weekend’s race results. Highlights from South Africa’s Two Oceans Marathon and the Golden Ticket Georgia Death Race top the card, and we briefly preview next weekend’s Mad City 100k USATF 100k Road National Championships, too. And can you guess who won a race in jorts? Gerda Steyn (South Africa), a 2:37 marathoner, gained the women’s win in 3:39 after overtaking eventual second-place finisher Dominika Stelmach (Poland) near the three-hour mark. Steyn was fourth at last year’s Comrades Marathon. Stelmach, who split 2:43 for the marathon distance, finished in 3:41. 2016 Comrades winner Charne Bosman (South Africa) was third in 3:45. 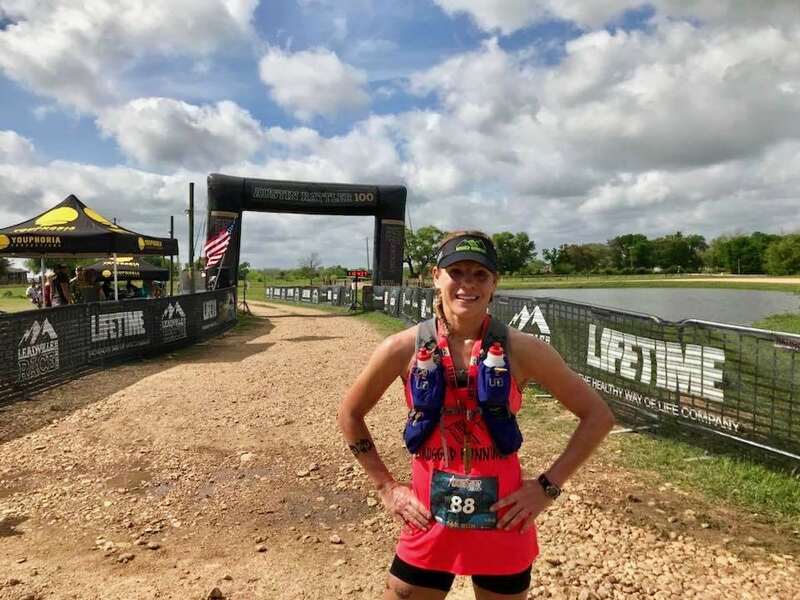 American marathoners Lindsay Scherf and Renee Metivier took part, and Scherf had talked of targeting the 50k world record en route earlier in the week. Scherf led through halfway and Metivier was in the lead group at that point too, but Scherf would soon drop from the race and Metivier fell to 44th with a 4:37 finish time. The lead runners split 2:18 for the marathon and at that point, Justin Kemboi (Kenya) made a break that he held for the remainder of the race, finishing in 3:09. 2014 race champion Lebenya Nkoka (Lesotho) was second in 3:10, 68 seconds behind the race winner. 2016 Comrades winner David Gatebe (South Africa) was third in 3:11. Aliza Lapierre went down to Georgia. She was looking for a Golden Ticket. And 72 point-to-point miles later, she had it. Lapierre’s 13:31 finish time is both a new course and event record. She won last year’s race too, in 14:00. Second-place Jasmine Chiaramonte earned a Western States 100 entry also, thanks to a 15:12 finish. It was a monster improvement over last year, almost two hours faster. Lee Conner was third in 16:00. Larisa Dannis dropped from the race near mile 45. Andrew Miller won for the third time, and for the third time in the last four years. This year’s finish came in 11:26. For perspective, in 2016 Miller won here in 11:42, on a believed-to-be shorter course, and then won Western States later that same year. And then there’s Bob Shebest. The guy gets knocked down, but gets up again, and again, and again. He tried for a Golden Ticket three times last year, and had a near miss every time. There was no such misfortune here. Shebest finished second in 12:23, narrowly holding off third-place Caleb Denton by three minutes. The final Golden Ticket race is the April 14 Lake Sonoma 50 Mile in California. 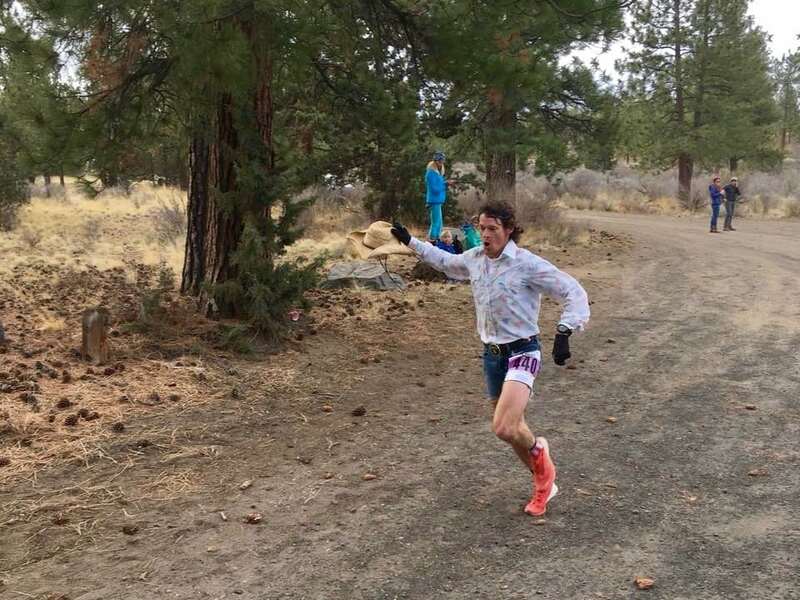 The Bend, Oregon speedsters came out for their local trail race and all-stars Camelia Mayfield and Max King, the latter while wearing jorts, triumphed in 1:04 and 55:46. Full results. Robin Bedilion and Zach Gingerich won the 100-mile Badger Mountain Challenge in Washington state. The two ran the two-loop race in 21:36 and 16:32, respectively. Gingerich’s finish marked a new course record, and he won by just eight minutes over Brandon Benefield. Both Noelle Bittner and Colin Miller set new course records in the accompanying 50-mile race in 8:04 and 7:13. Full results. 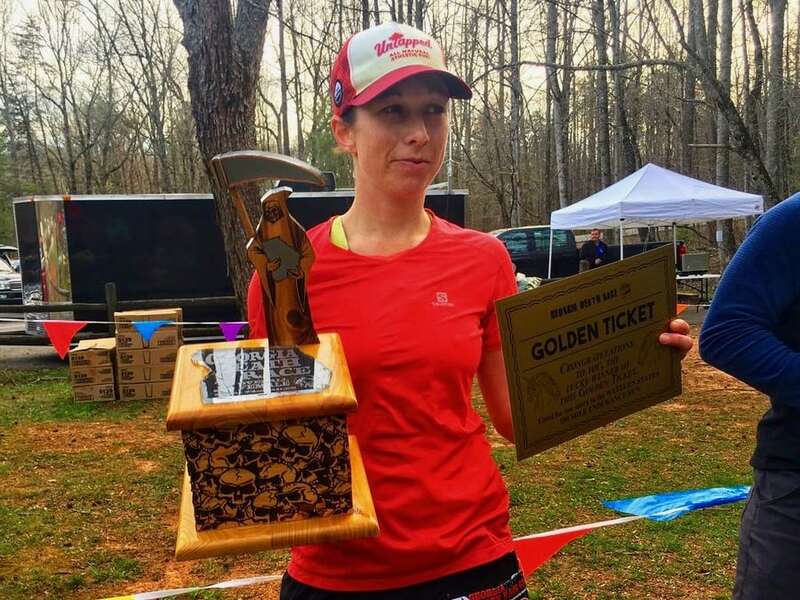 In northern Ohio, Katie Palus and Arlen Glick won the Fool’s 50k with 6:38 and 5:11 efforts on an eight-mile loop on repeat. Full results. Teresa Kaiser and Jorge Pacheco were victorious at the Old Goat 50 Mile in southern California. The pair won in 9:47 and 8:38. Pacheco won this same race in 2016, 2015, 2011, and 2010. Full results. Florida’s Croom Zoom races held simultaneous 50k and 100k events. 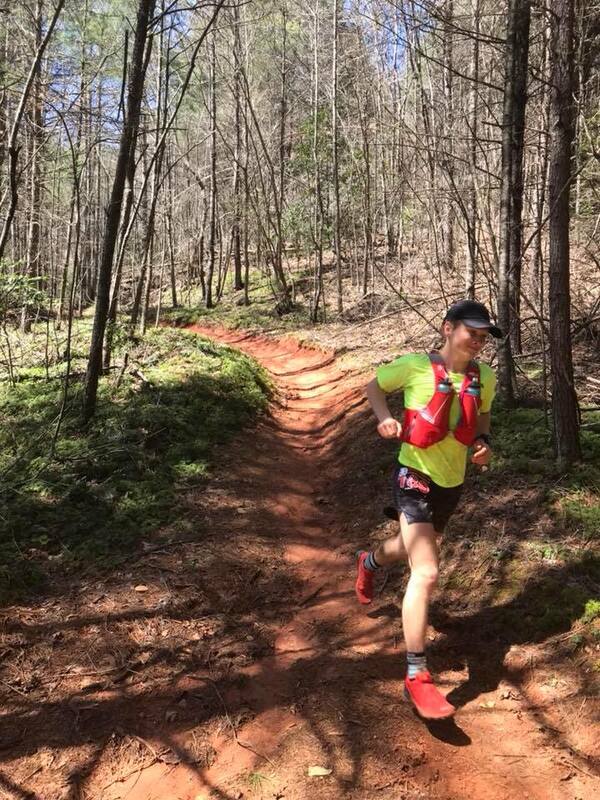 Monica Showers and Patrick Gallagher won the 50k in 5:17 and 4:08, and Anna Piskorska and Roger Sutton won the 100k in 10:32 and 9:15, respectively. Full results. The weekend-long event opened with a mountain-bike race before turning to running. Michele Yates won both the run-only race with a 5:04 finish, and the two-day bike-run combined competition. For the men, Tomas Moreno won the run-only race in 4:16, and Marvin Sandoval won the bike-run two-day combined race with a 5:28 run. Full results (when available). The Mad City 100k is the longtime home of the USATF 100k Road National Championships, and this year’s race is of greater importance with the IAU 100k World Championships scheduled for September 8 in Croatia. Both the men’s and women’s winners will earn automatic team position. There are five Ultra-Trail World Tour races in April. Both the Patagonia Run 160k in Argentina and the 100 Miles of Istria race in Croatia happen next weekend, and the six-day Marathon des Sables stage race gets started, too, on Sunday. We’re missing entrants lists for all of these, and so perhaps a reader can point to some of the top names expected to compete? See something that doesn’t look quite right, or have another race result, comment, or thought? Talk to us in the comments field below! Congrats on great finishes this weekend. Especially impressed with Andrew Miller’s ability to come off a long injury layoff and do so well. Awesome to see. 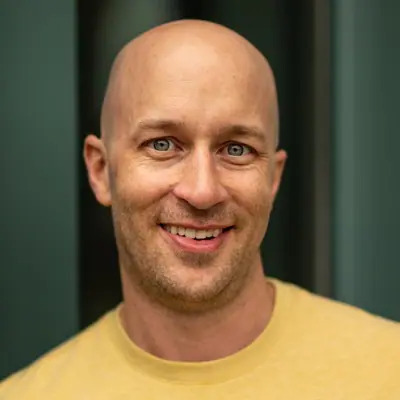 Is Andrew no longer running for North Face (and now Salomon)? It was only a year ago North Face picked him up if I recall? Dalit, thanks for each of those! Andrew runs for North Face. With a mandatory gear list (and railroad spike) he opted to use his old pack to carry everything. The course is about 2-3 miles longer and 500 ft more gain (all at the very end) than 2016. He destroyed the course, pulling away the entire time. Thanks Cary. That says a lot that even he won’t wear their shoes or packs for goal races. I hope the team at Vista / TNF realize they need to make better trail running shoes. Come on guys and gals – you have the resources! I don’t believe TNF has had a pack on the US market for many years now. They have worked with Dylan Bowman on a race pack, but that’s not due out this year as far as I know. Yes, when I typed Vista I meant VF ;) Good call. Iditasport impossible and Iditarod invitational ultra races were concluded last week. 1000 miles across the Alaska. Maybe it would be worthwhile to present results of those? With a ton of races going on around the week, we ask that readers fill in some of the details. Tell us what you know about this year’s long races at the Iditasport and ITI. I know I had a great time hearing Beat’s and Jorje’s stories of the event.